HomeNewsMoto 3: Bittersweet result for Snipers in Austin. 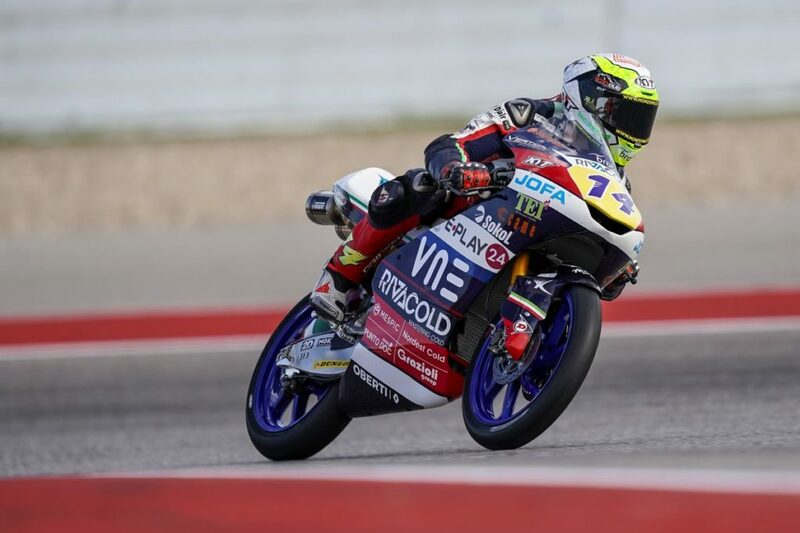 Romano Fenati: “I imagined a different weekend here in Texas, I hoped to get a good result. This morning I was very fast in the warm up but I didn’t start so good in the race. The first laps were difficult, then I started to push. Eighth laps to the end I lost the rear and crashed”.